More and more, my iPhone is becoming my camera of choice. It takes great photos, and I always have it with me. 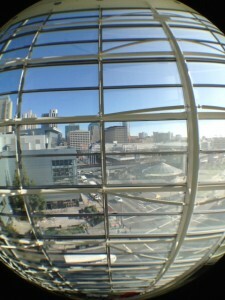 This year, at Macworld | iWorld, I was excited to stumble upon the olloclip. It's a 3-in-1 lens that fits snuggly over your existing iPhone lens. Included lenses are fisheye, wide-angle, and macro. I have to say, I love this lens, and highly recommend it for anyone who wants to do more with iPhone photography. It'll set you back about $70, but it's such a great little accessory, to me, it's well worth the price. The olloclip is tiny. It will easily fit in your pocket. It only works with the main iPhone camera (the one on the back of the phone), not the one that faces you. You access the macro lens by unscrewing the wide-angle lens. To use the macro lens, you need to get in very close, within about 1/2". 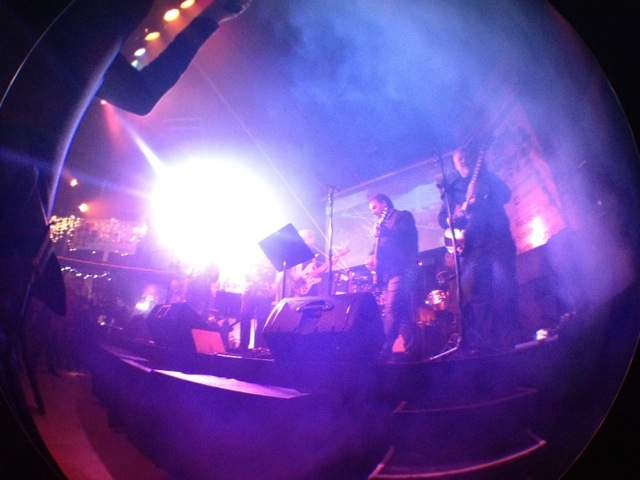 The fisheye lens has an extensive range, so you'll need to grip your iPhone more on the sides if you want to prevent your fingers from being visible along the edges of the photos. 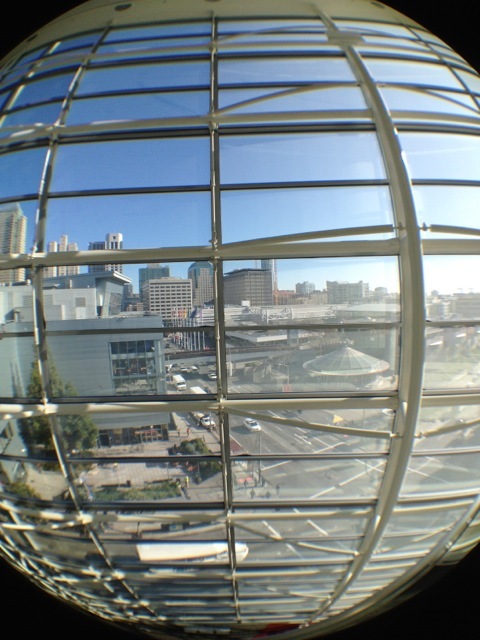 The olloclip is a tight squeeze. You'll have to remove your phone from its case to use it. And, if you have a screen protector, it may push it out of the way if you aren't careful. 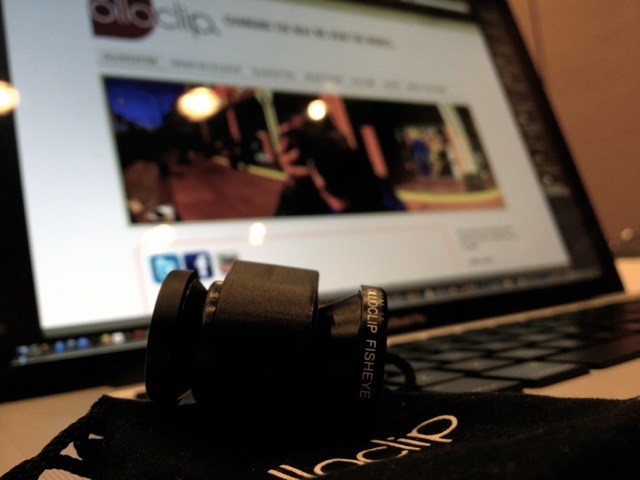 The olloclip is designed for the iPhone 4/4S. 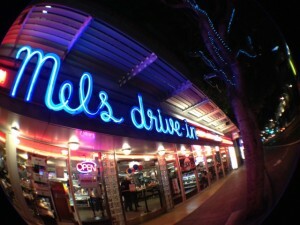 If Apple releases a new form factor iPhone 5, you'll probably need to purchase a new olloclip, assuming they release an updated version. 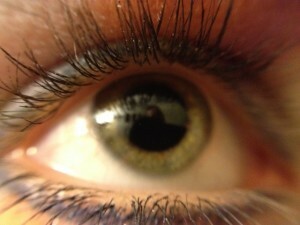 The olloclip comes with a small microfiber bag, which doubles as a lens cleaner. In short, I concur with Stephen Hackett's Three-Word Review of the olloclip… Buy it now! For those of you who aren't familiar with MultiAd Creator, you're missing out on a good thing. MultiAd Creator may be a potentially very useful addition to your workflow.